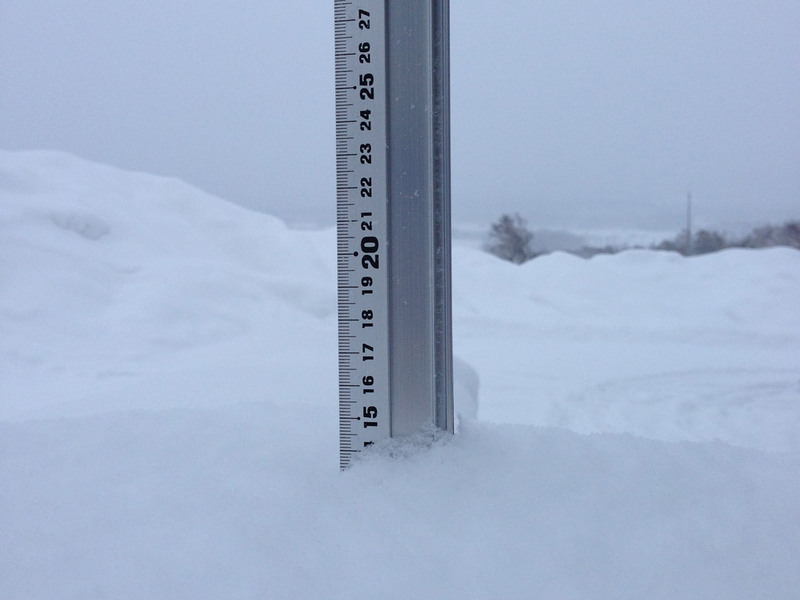 *13cm of fresh snow as fallen in the last 24hrs just outside of Hirafu Village. At 07:15 today the temperature was -6°C. Conditions are overcast all the way down to the resort level. 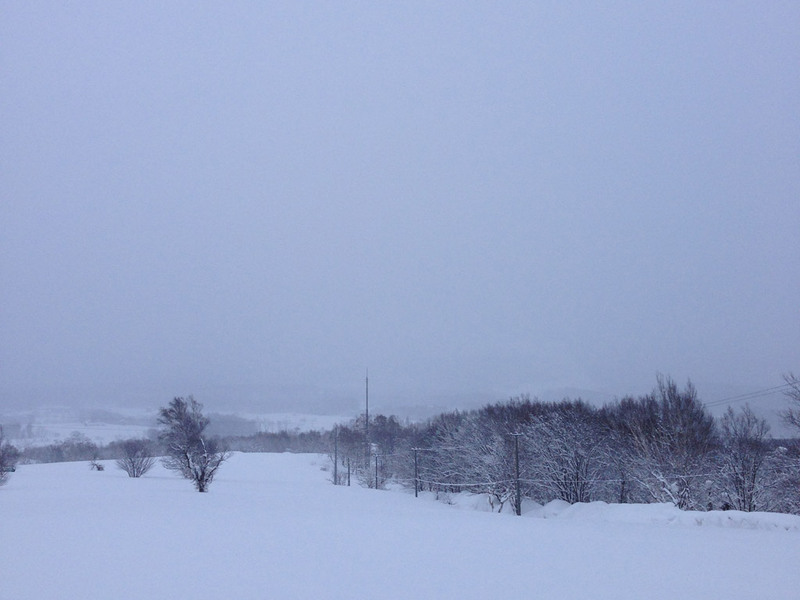 It’s colder than the last few days so the quality of the snow that fell last night is back to what you expect from Niseko powder.